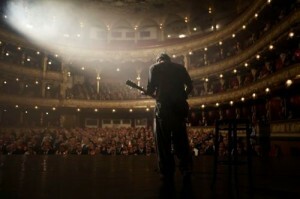 11-11-11, that is when Ranbir Kapoor’s Rockstar will hit cinemas everywhere. Ranbir says it has been an incredible journey from the first shot to promotions to getting ready to release the film to the world. Along the way he has shared some of his experiences on Facebook and we thought we would give you a few that we really enjoyed reading. “Hello Rockstars. Today I want you guys to be introduced to my favorite person in the film industry.His name is Mr Anil Mehta. he’s the cinematographer of our film. 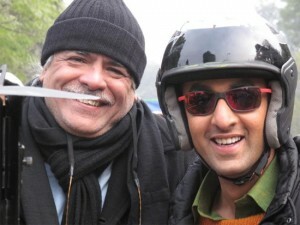 I had worked with him on Wake Up Sid too. He’s truly complete man who I respect and adore and haven’t met anybody with such positive and warm vibes. He’s the reason I still have faith in film people in this fickle industry. He made me promise that i have to get married with in two years with a non filmy girl. We have had such wild wrap party nights together where me and him use to end up hugging each other for hours. I remember one wrap up party in Mcleod ganj, where Anil sir went up to Imtiaz and hugged him. And in 5 mins the entire crew of Rockstar was part of one big hug which left Imtiaz weeping like a child. It was one of the most beautiful moments that I have been part of. Truly. Hope you all guys doing well. Ps. I spent an hour with Mr Rahman yesterday at his Mumbai residence. Discussed Mumbai concert and spoke about spirituality and faith. What a superior being he is. Last night saw the first Mono copy of Rockstar. Fingers crossed guys. I was anxious,excited and nervous. Its the feeling i always wanna feel being part of movies. I love you all.Speak to you today..
JJ – abhi ghar jaayegi ya aur gandh machani hai??? Janardhan Jakhar lives in his own world, encompassed with music and dreams of mesmerizing the world with his voice. 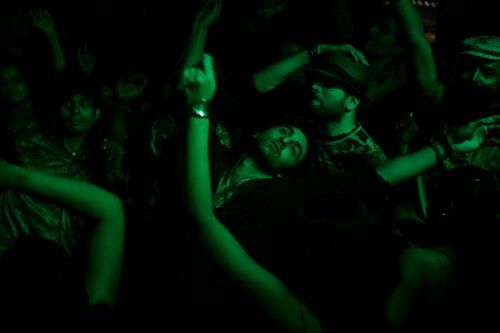 This Delhi boy imbibes a priceless piece of advice from his mentor friend – great music is born from great pain. Janardhan now sets out to find the pain that will make his life and music go beyond the realm of the ordinary. With every passing day, his relentless pursuit of love and pain translates into words and music, transcending the heart and the soul. Join Janardhan as he traverses through the path unknown. Stay tuned because we will be bringing you many more Rockstar moments plus a special interview with the man himself Ranbir Kapoor! 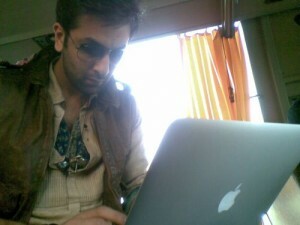 Rockstar was directed by Imtiaz Ali and co-stars Nargis Fakhri. 17 queries in 0.837 seconds.